James Nitties got on a roll at the Vic Open, equalling the world record for most consecutive birdies in a round with nine on Thursday. The Australian picked up shots on every hole from the 15th to the fifth after beginning his round on the back nine. Nitties had birdied his first hole before making a double-bogey on the 14th, but he responded incredibly in Geelong, Victoria. He made birdies on four par-fours and two par-threes and made the most of three par-fives. 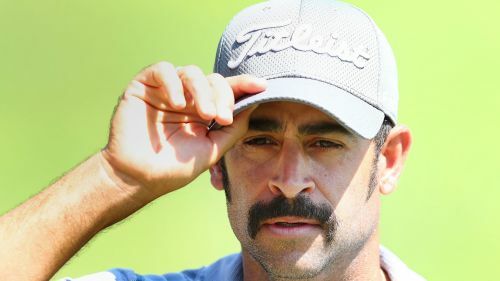 Nitties equalled Mark Calcavecchia (2009 Canadian Open) and Rayhan Thomas (2017 Dubai Creek Open) for most consecutive birdies in a round with nine. The world number 668 made four pars to finish his day, carding an eight-under 64 in the opening round.